Just one of the views to welcome you on approach to Teillet. Although we are relatively easy to find, we encourage you to study the map and information below to ensure you reach your intended destination successfully. The name Teillet is quite common in the area as we have found several others to date and some are up to an hour away - not a good way to start your holiday by arriving at the wrong Teillet, especially after a long journey. Please ensure that your GPS unit or map reader has the correct destination of Teillet, Pampelonne, 81190. 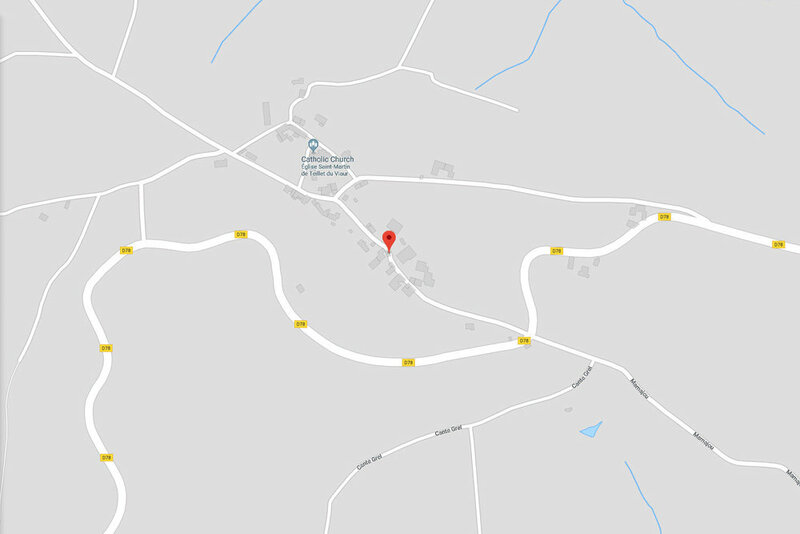 Situated about halfway between Rodez and Albi, we are just a few minutes off the N88. Heading south-west (from Rodez) you will be looking to exit the N88 at the junction for T. de Naucelle, which a few miles after the exit for Naucelle & Sauveterre. Heading north-east (from Albi) you will be looking to exit the N88 after the long viaduct bridge over the Viaur river. From leaving the N88 take the D17 towards Pampelonne, which becomes the D78, and then simply follow signs for Teillet. Which means turning right at one of three opportunities as the road runs around the hill on which the hamlet is located. The properties are situated along the road running SE of the centre of Teillet. If necessary, we will be happy to provide any further assistance in planning your route to us. There are 3 airports to choose from in the area if you intend to fly and hire a car. RyanAir services the two smaller airports with a number of flights to choose from, although they provide a reduced service in low season. 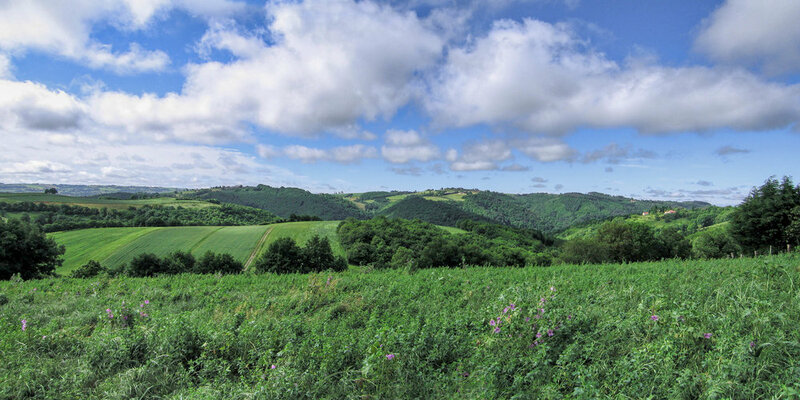 Rodez flights only operate to and from London Stanstead and Dublin, but Carcassone flights operate to and from a number of airports across the UK. Toulouse is a larger international airport serving multiple routes and airlines all year round, with carriers like British Airways and easyJet to name a couple. In season it is also possible to fly direct from Scotland to Toulouse.